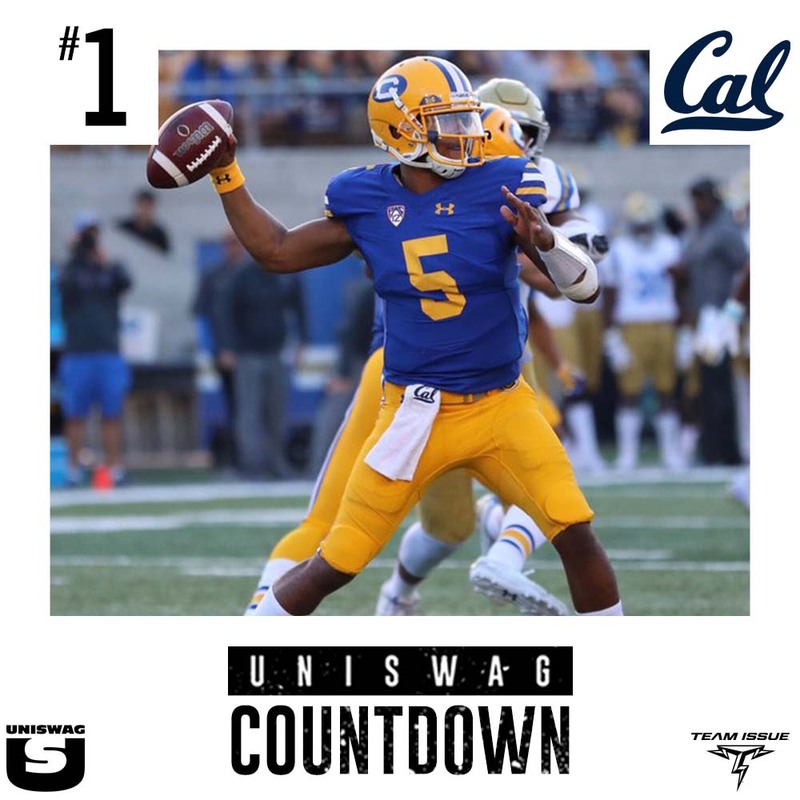 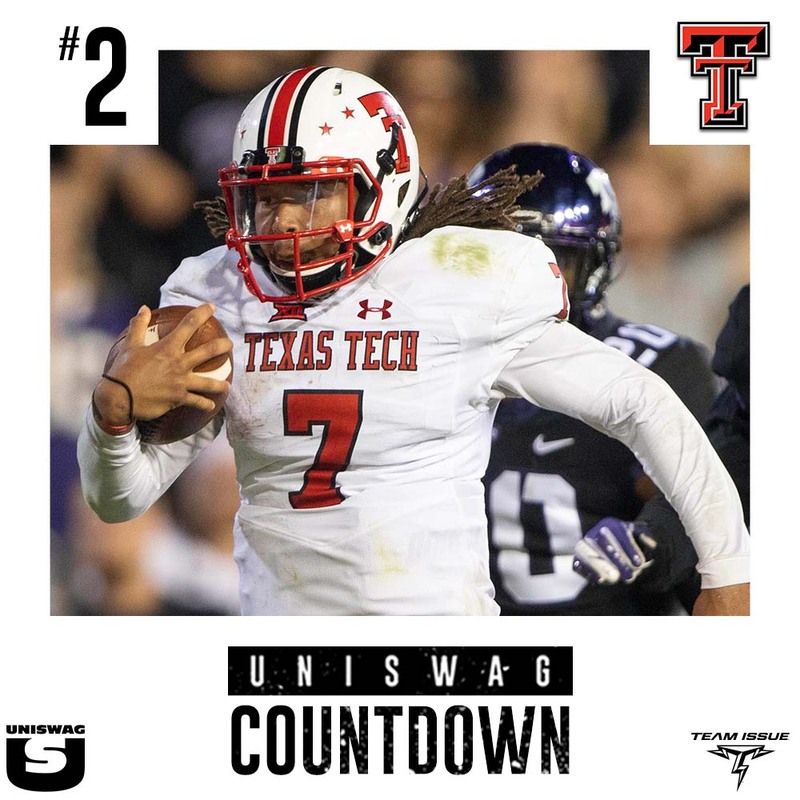 THE 2018-19 COLLEGE FOOTBALL SEASON IS UNDERWAY AND WITH A NEW SEASON COMES THE UNISWAG WEEKLY COUNTDOWN. 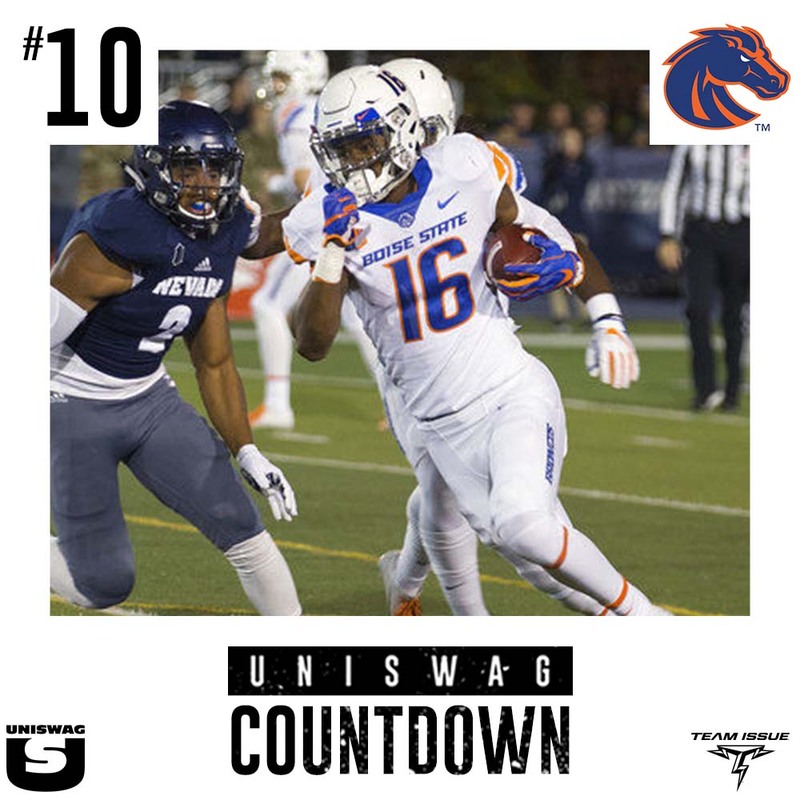 EACH WEEK UNISWAG WILL PRESENT THE TOP 10 UNIFORMS FROM THE WEEK LEADING UP TO THE #1 UNISWAG UNIFORM OF THE WEEK. 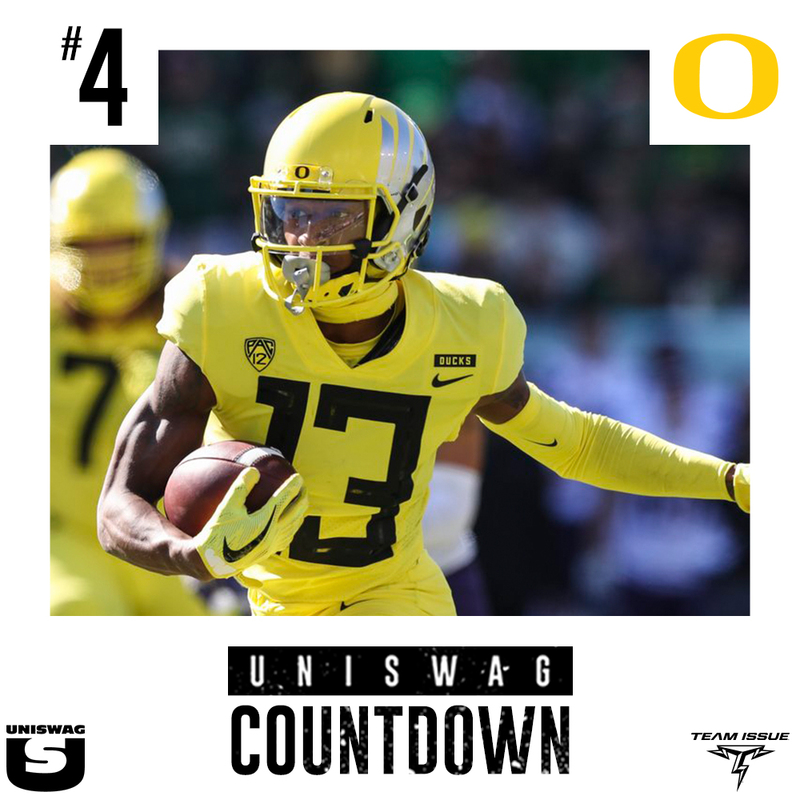 THIS YEAR THE UNISWAG UNIFORM OF THE WEEK IS PRESENTED BY TEAM ISSUE AND THE WINNING TEAM EACH WEEK WILL BE AWARDED A CUSTOM FOOTBALL TO PROUDLY PUT ON DISPLAY.